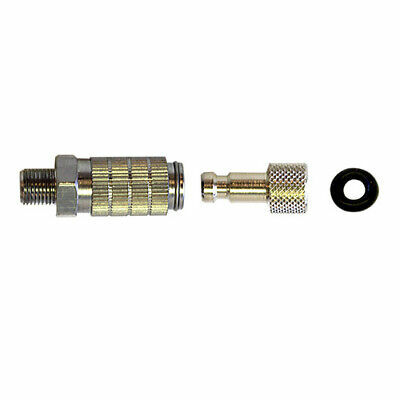 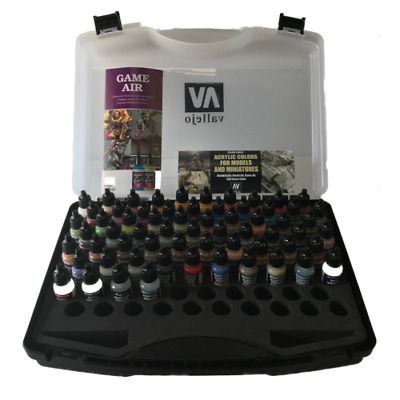 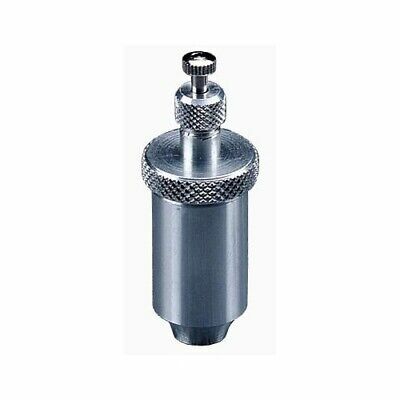 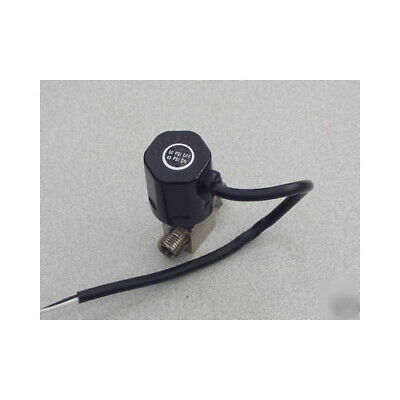 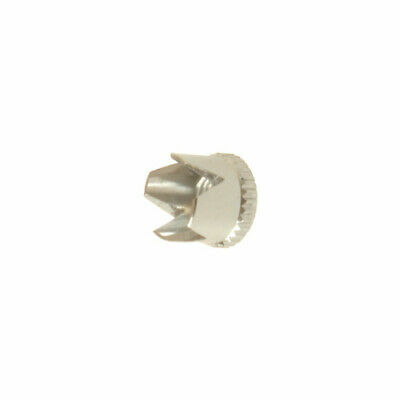 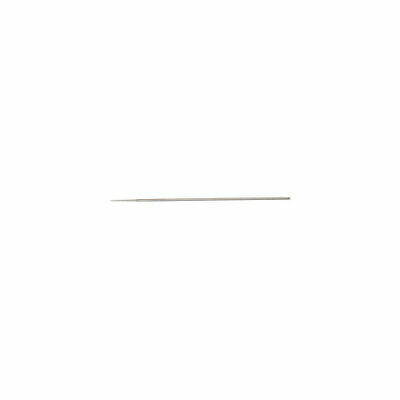 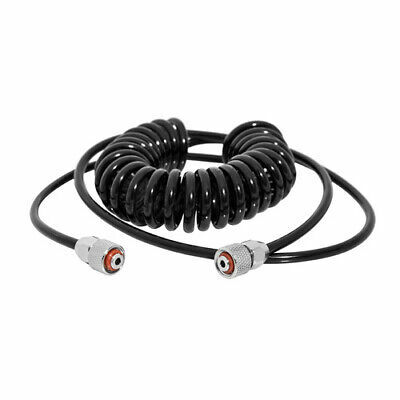 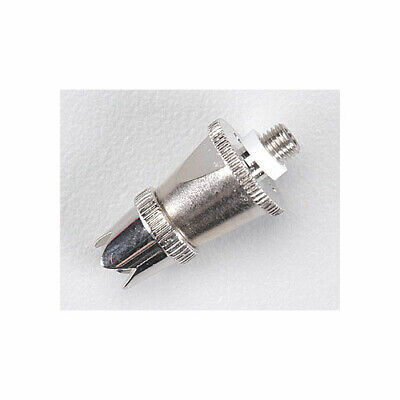 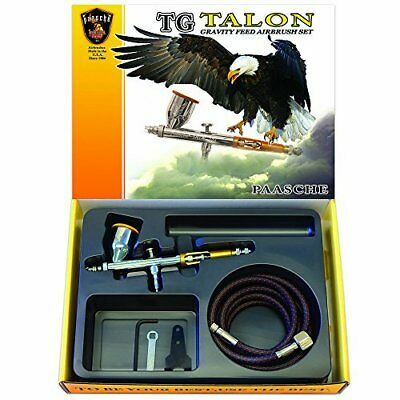 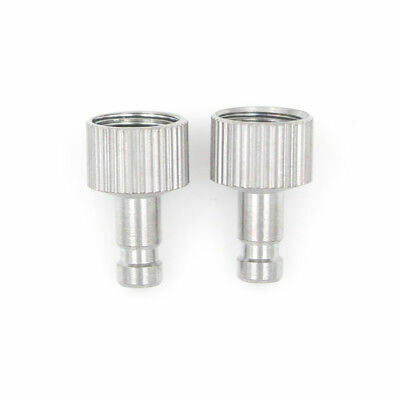 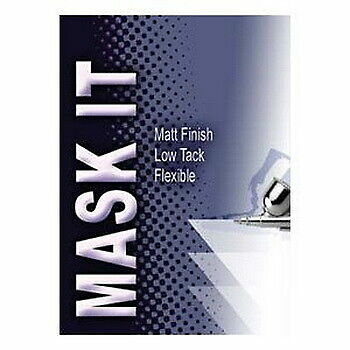 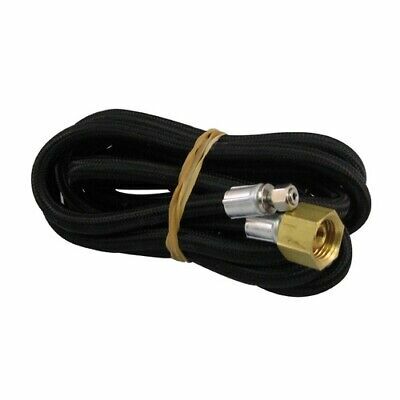 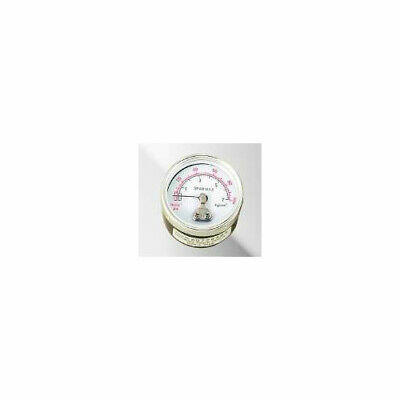 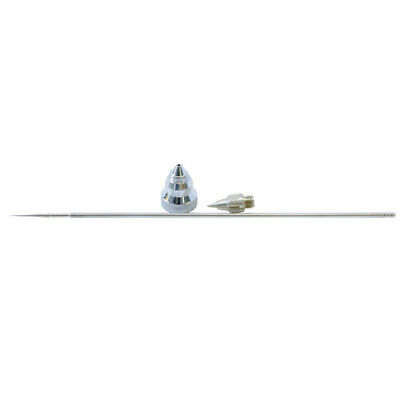 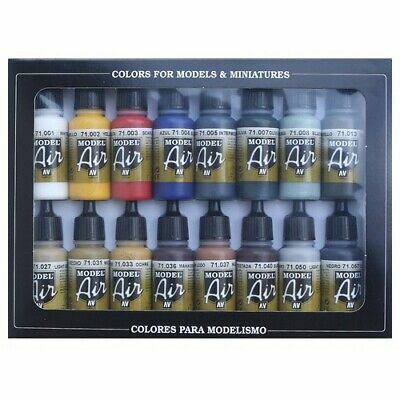 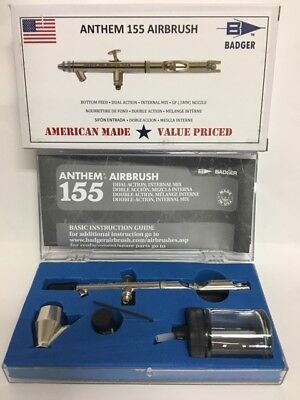 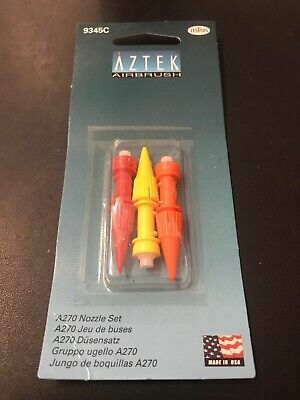 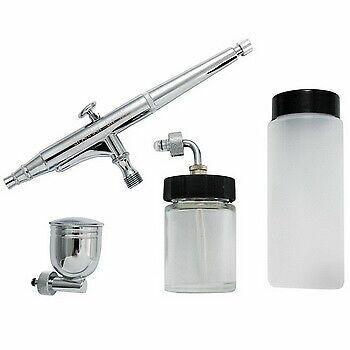 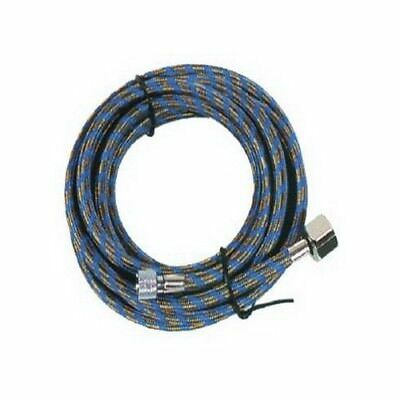 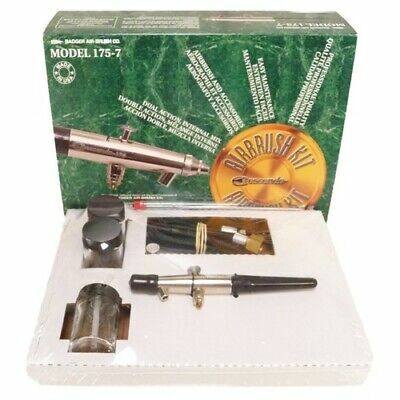 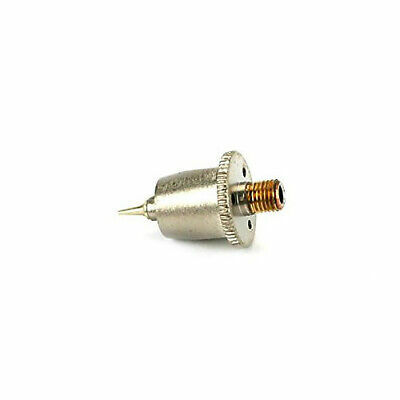 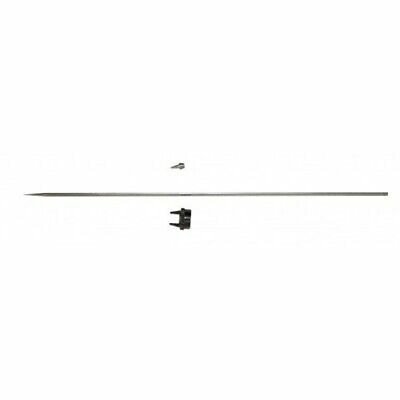 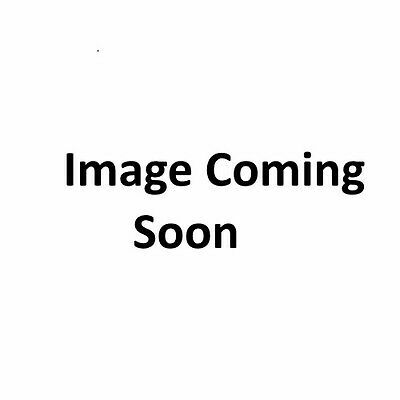 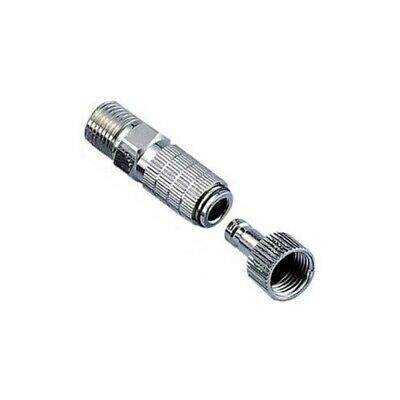 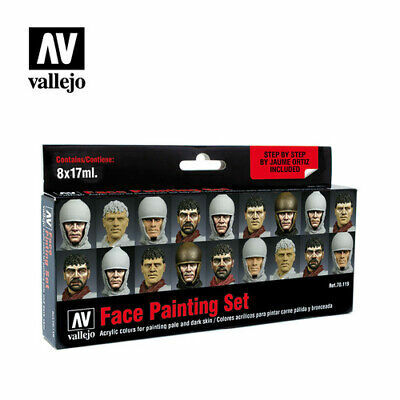 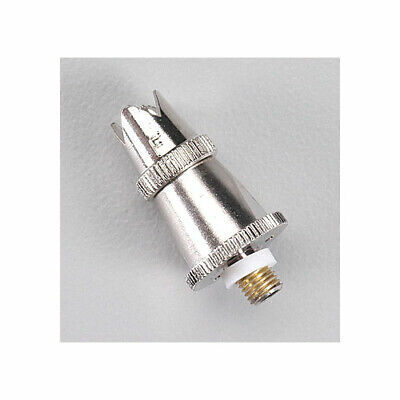 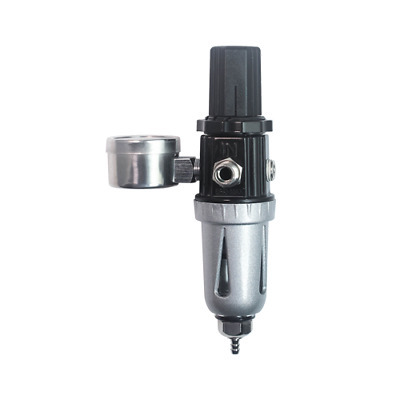 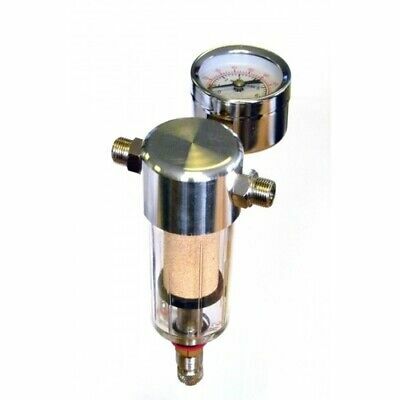 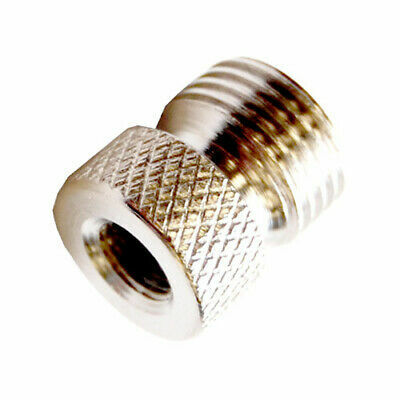 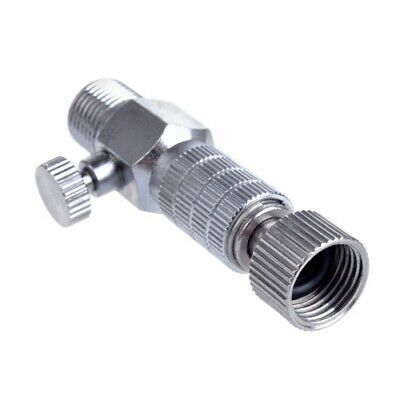 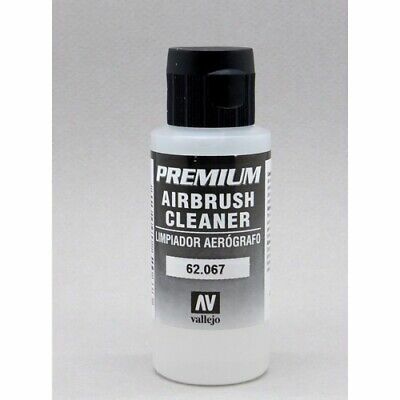 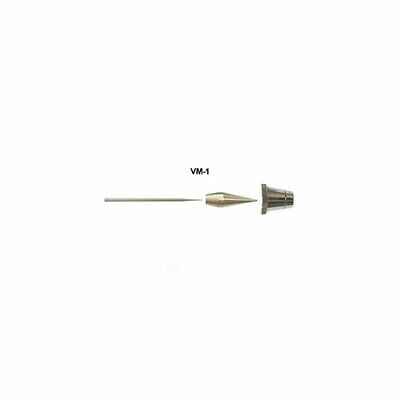 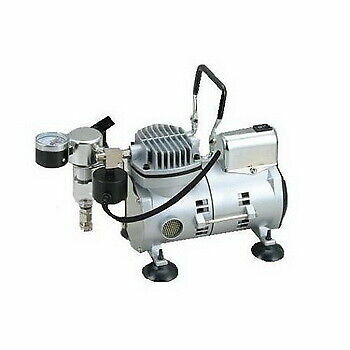 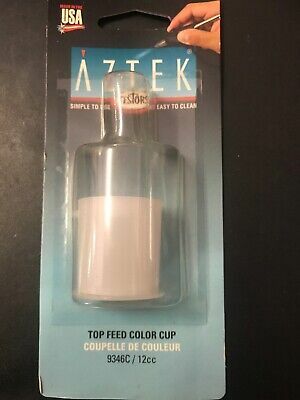 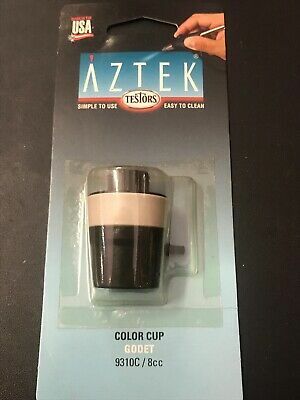 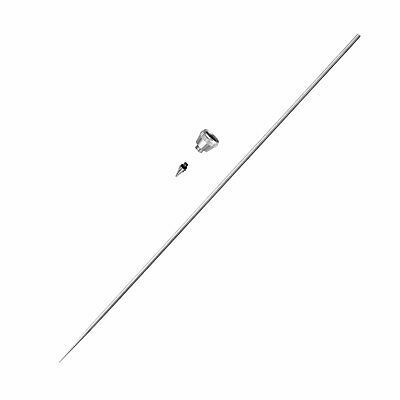 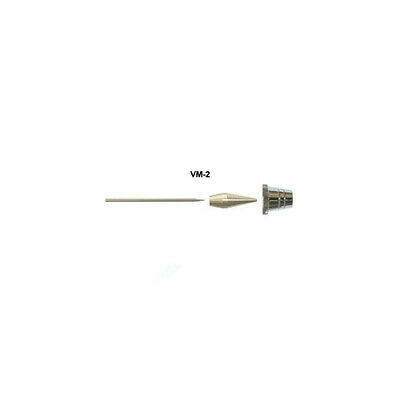 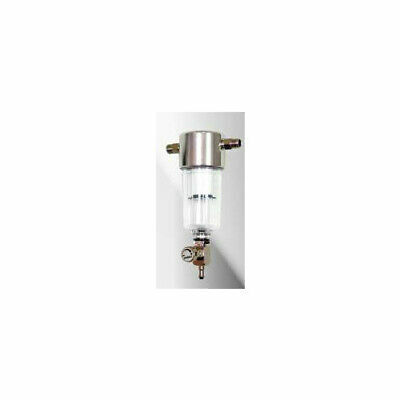 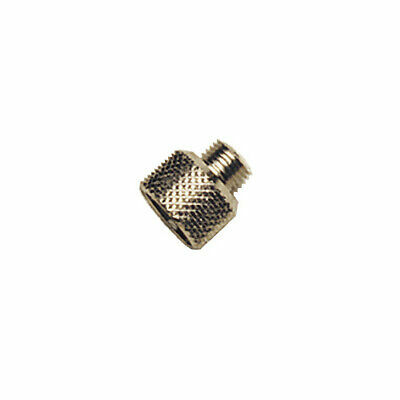 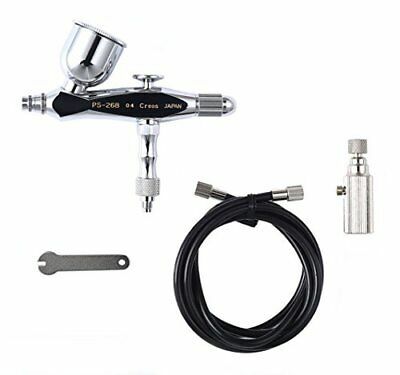 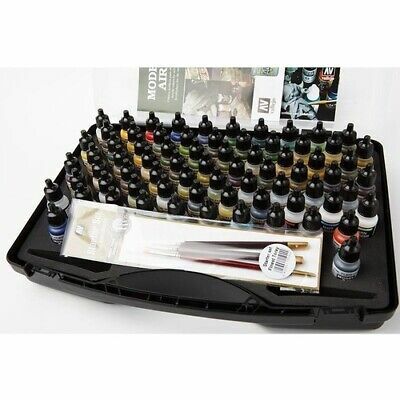 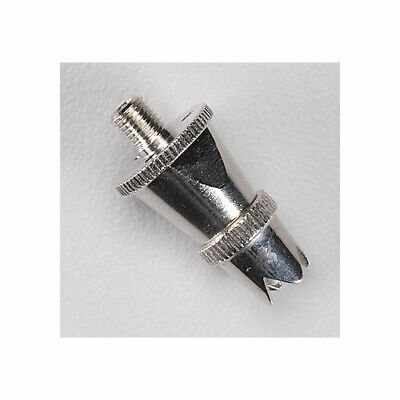 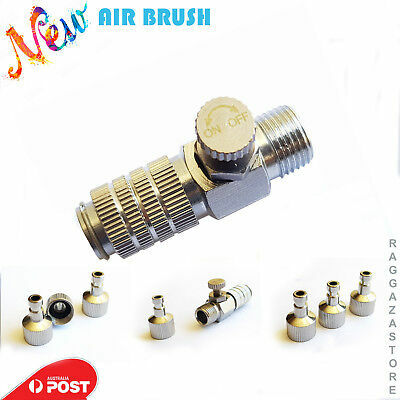 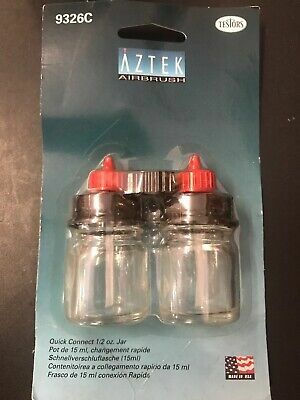 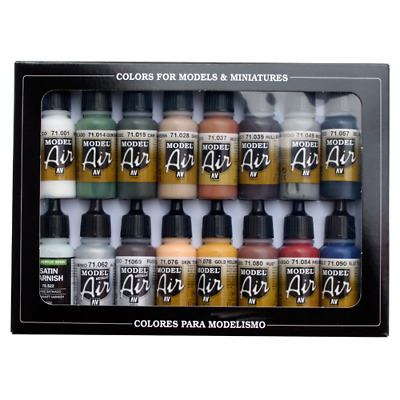 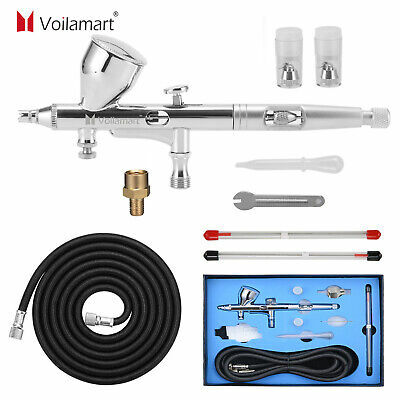 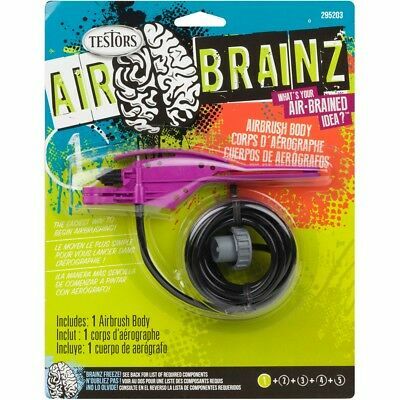 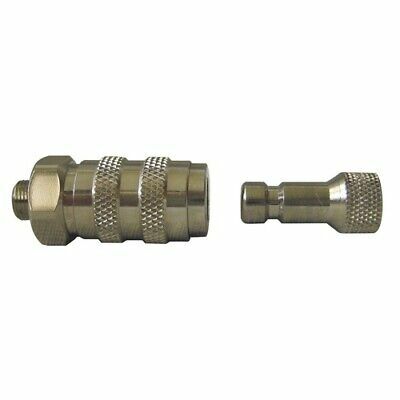 Quick Disconnect Airbrush and adaptor with control valve 1/8"
Badger Complete Head Assembly Fine - 100, 150 and 200. 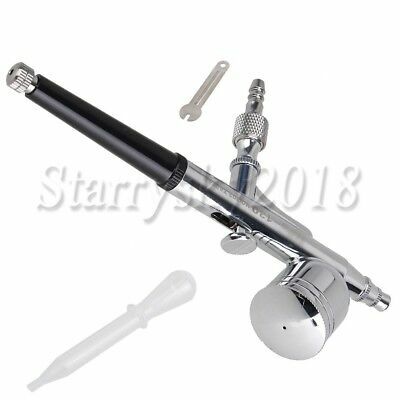 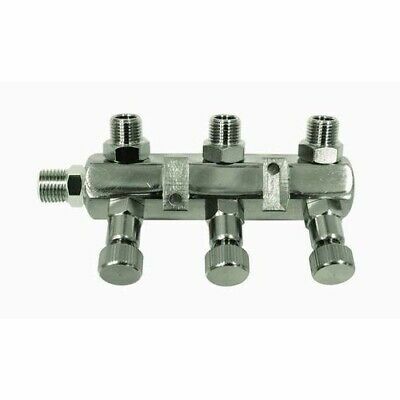 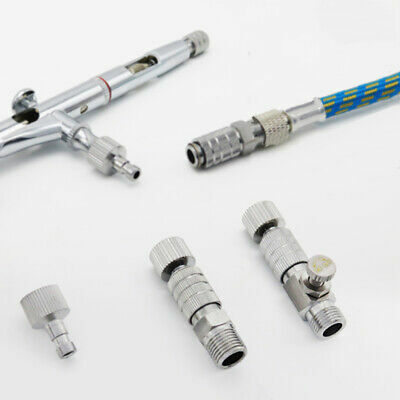 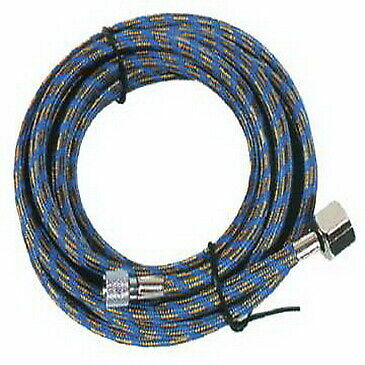 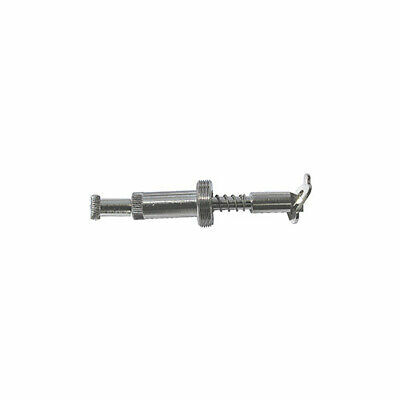 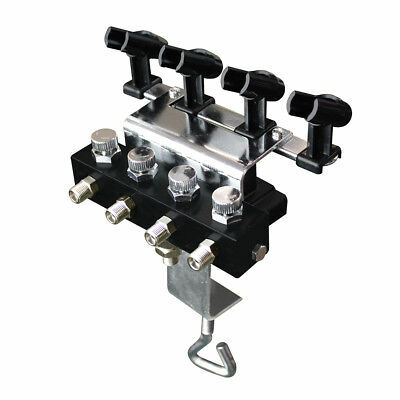 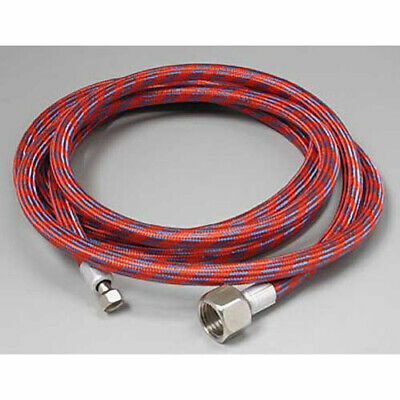 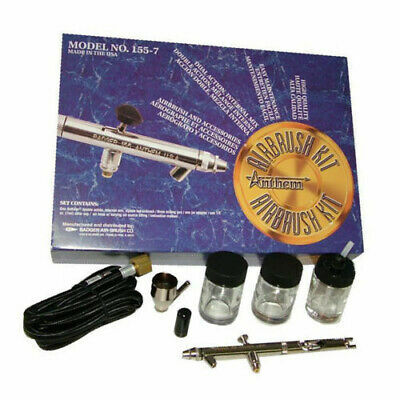 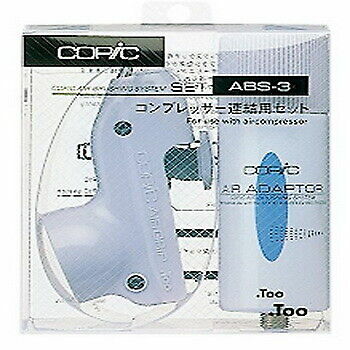 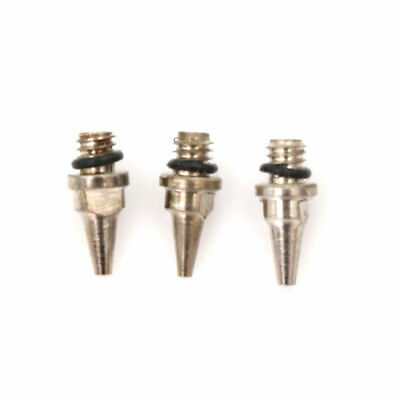 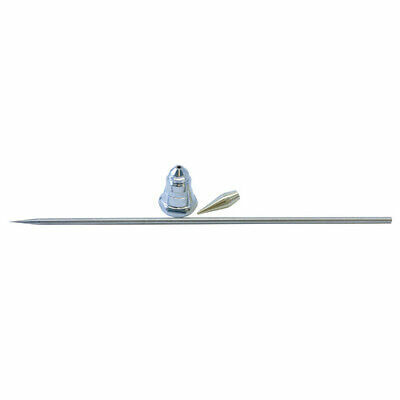 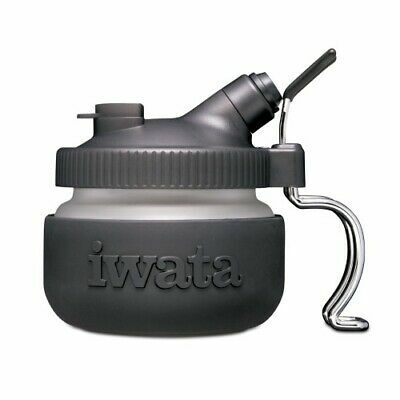 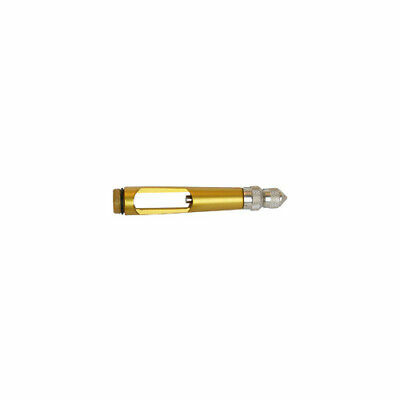 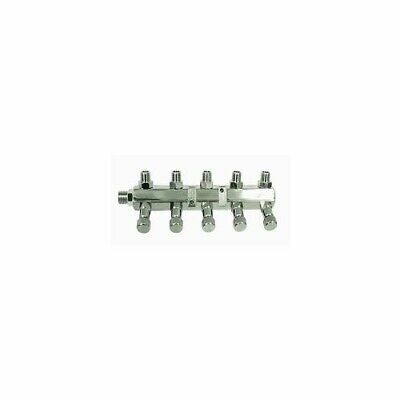 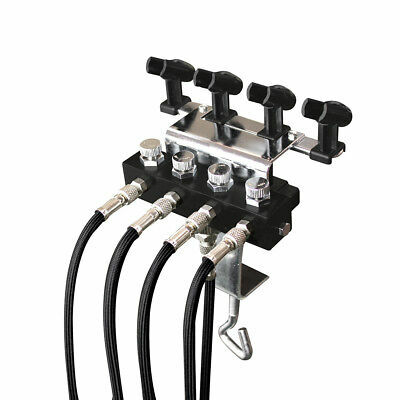 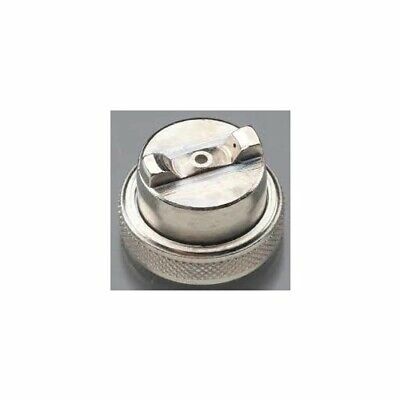 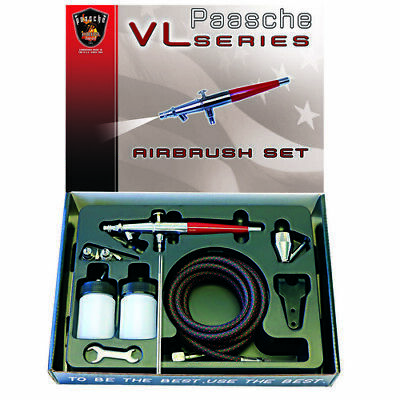 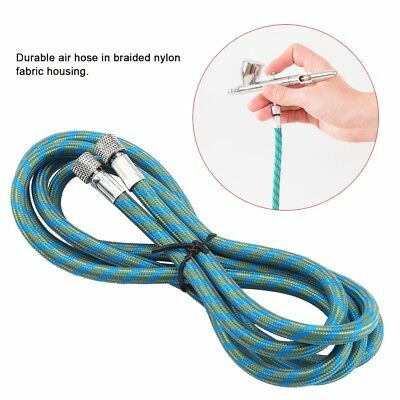 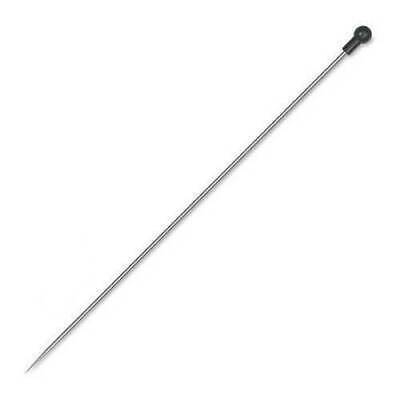 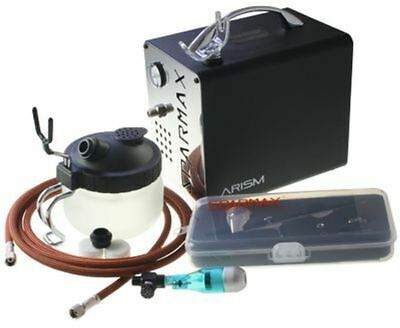 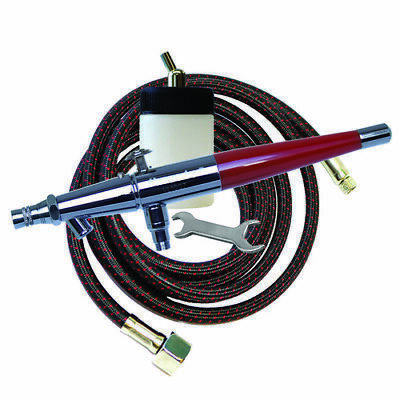 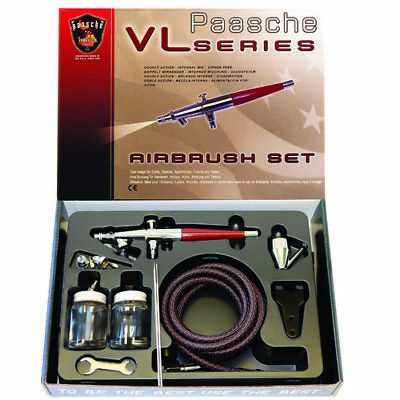 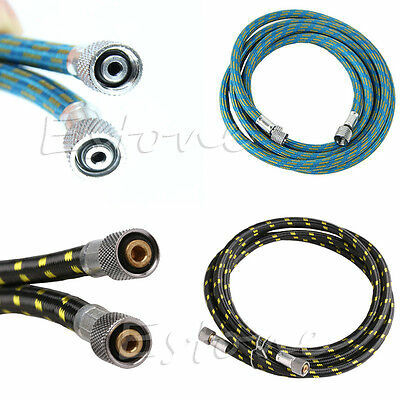 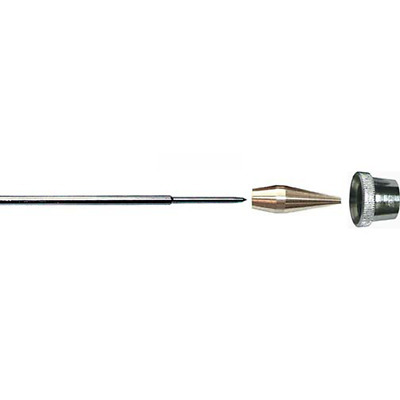 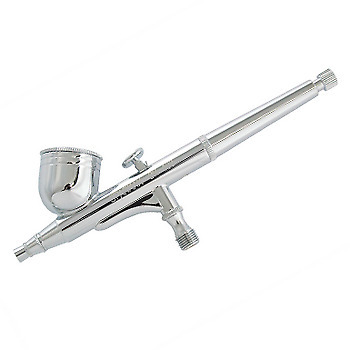 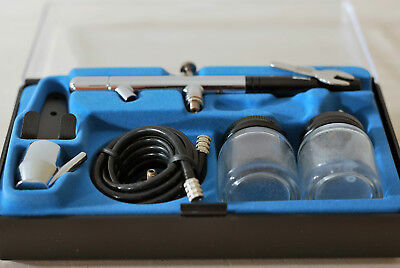 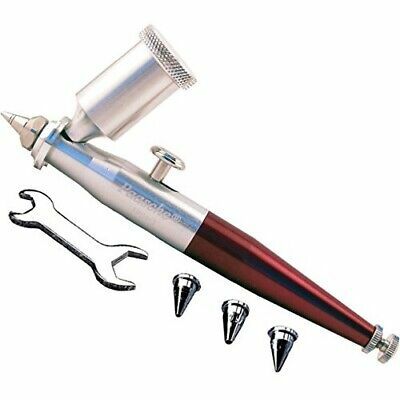 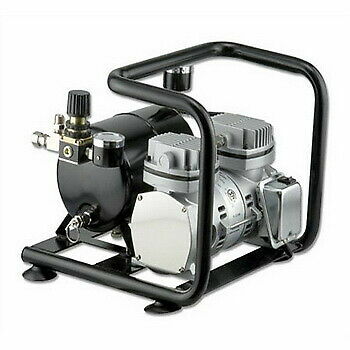 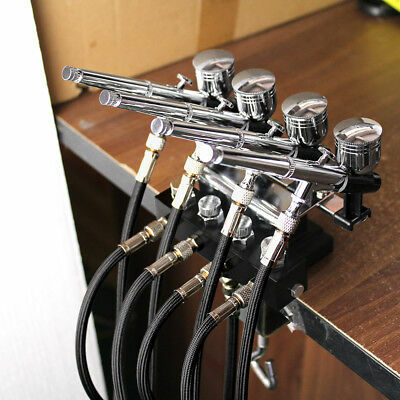 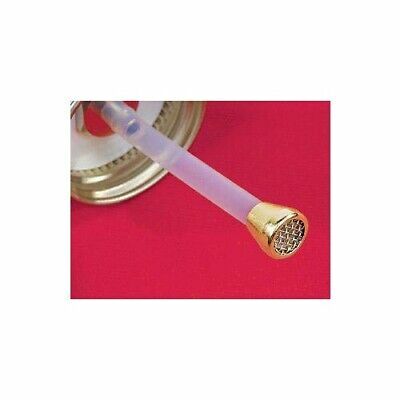 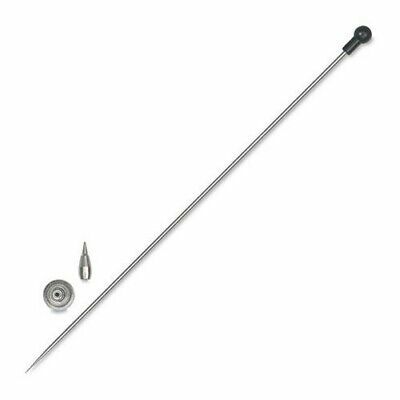 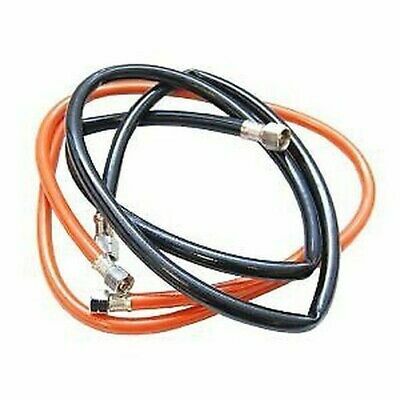 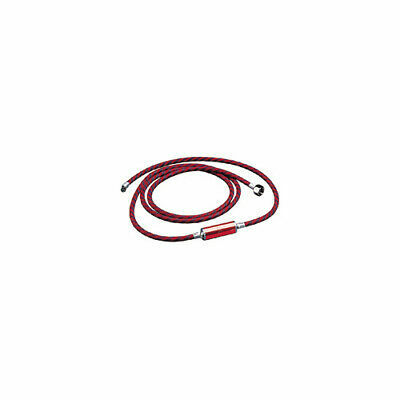 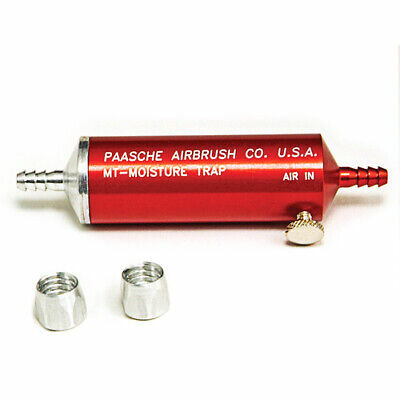 Paasche Adaptor - Converts Sparmax/Iwata Airbrushes to use Paasche Air Hoses. 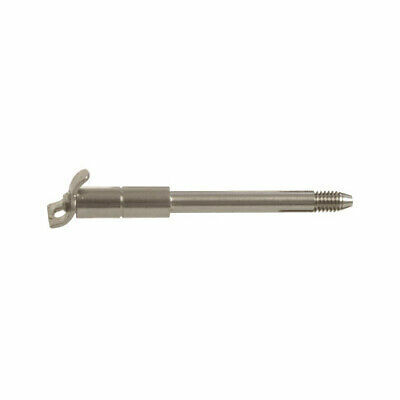 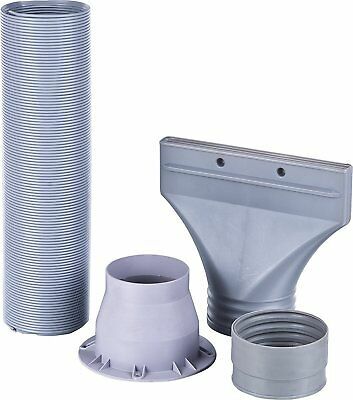 Badger Complete Head Assembly Heavy - 100, 150 and 200.